Trojans, find new ways to stay balanced this year! Staying healthy in college is a source of anxiety for many, especially new students. Ways to maintain a healthy diet and consistent exercise routine are often not clear or rarely talked about. 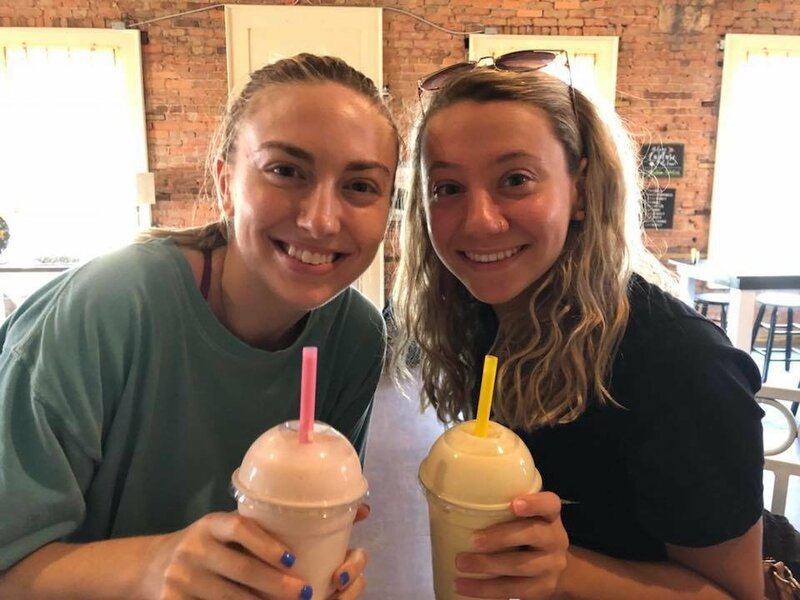 At Troy University, finding enjoyable healthy options can be especially difficult because although the campus is great, the city of Troy is relatively small. 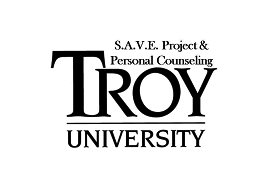 For your convenience, here is a non-exhaustive list of ways for Troy students to keep their bodies, minds, and spirits in check as they begin a new semester. If you're a gym rat, this might be the place for you. 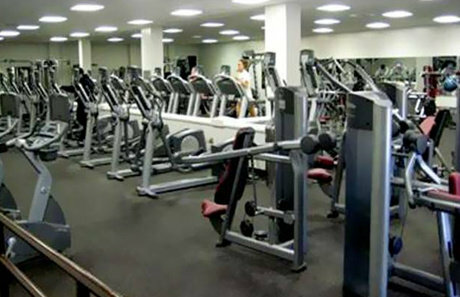 Located next to The Trojan Center, The Fitness Center has everything from free weights to machines an aerobics room. The gym is smaller in size, so it's a great place to pop in and run the treadmill for a few minutes. Did you know that TU has a pool? 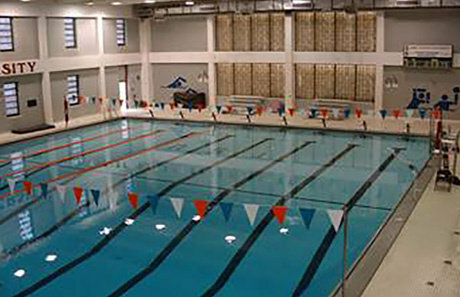 The Natatorium is an 8 lane swimming pool that offers swimming and scuba lessons! This is the perfect place for sports junkies! Troy Sportsplex has 8 baseball and softball fields, and hosts both youth and adult ball teams. Troy Parks and Rec also offers soccer fields, a tennis complex, a pool, a gym, and a walking trail. Different exercise and sports classes are offered to the public, and at a reduced rate for members. The SPIN bike-sharing service is totally new to campus this semester! 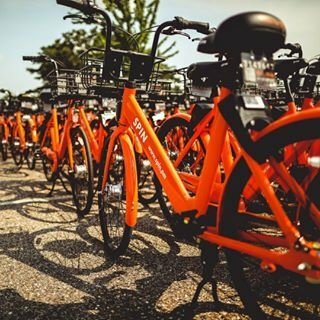 With the SPIN app, you just scan a code on the back of the bike or scooter and ride wherever you'd like! Billing is taken care of on the app as well, so you don't have to worry about swiping a card every time. This is a great option for people without cars on campus. Bike all the way to the grocery store or that scooter to that class across campus. This is also a business new to the Troy Area! New Wave offers things like protein shakes, aloe shots, and hot or iced teas! They are very passionate about educating their customers on health and wellness! You can also buy nutrition products to take home and try. If you're seeking a challenge, look no further than Neighborhood Barre. They offer yoga and barre classes for all levels. They also have childcare for any mothers at the facility! Throughout the year, exercise instructors will advertise a class on campus, often for free! This includes yoga, Zumba, aerobics, running groups, etc. Be on the lookout for those flyers! TU is the perfect place to join an intramural sports team! Ultimate Frisbee, soccer, and basketball are among the more popular options. But, if you're looking to branch out, try ping pong or spikeball! Finding nutritious food options on campus can be a bit daunting if you don't know what to look for, but if you're smart about reading labels and choosing variety, it can be done! Opt for turkey and avocado on a whole wheat bagel at Einstein's or a yummy salad at Chick-fil-a! Lots of restaurants on campus have calorie amounts listed on their menus which can be a helpful tool in eating balanced! 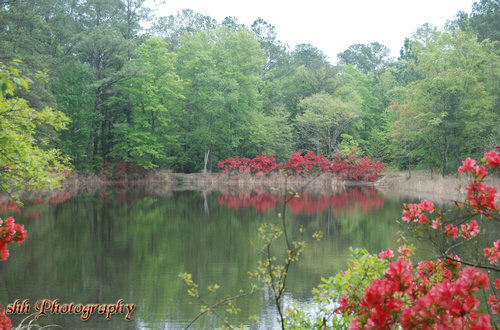 If you've ever taken a Troy University bio class, you know about the Arboretum. 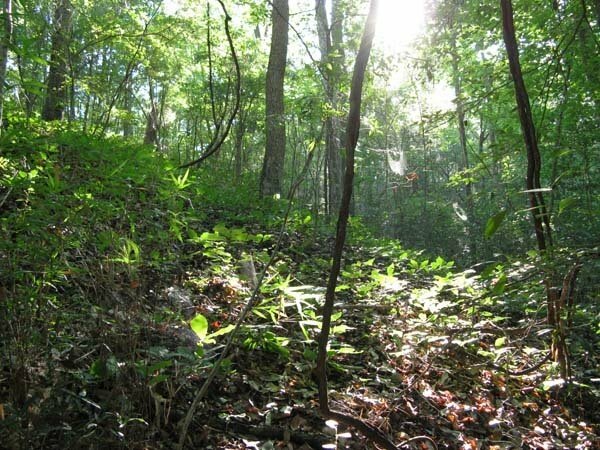 It's a 75-acre preserve for species native to Alabama, popularly used for picnics, Enos, and nighttime walks. The walking trails at the Janice Hawkins Cultural Arts Park go around the amphitheater and other art installations making it the most scenic place on campus for a stroll. 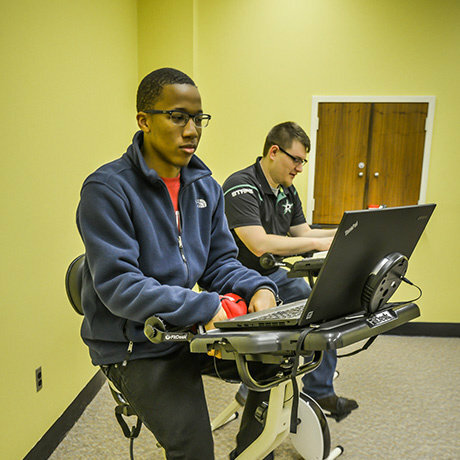 Workout your brain and body at the same time when you use a FitDesk at the campus library! The desks are available at both the Troy and Dothan campuses. Keeping your mental health in check is just as important as your bodily health! The Student Counseling Center offers services to all students at no cost! If you feel that regular counseling might benefit you, give them a call or visit their website. College is crazy, and maintaining a healthy lifestyle is no joke. I hope that Troy University students can find a few new ways to be balanced and grounded this semester. Stay well, and Go Trojans!